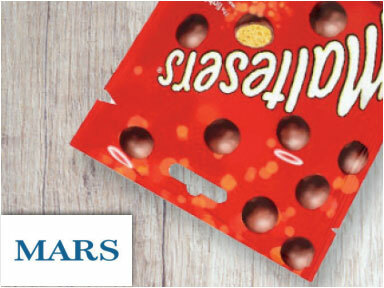 Smylies stocks chocolate brand Ferrero! 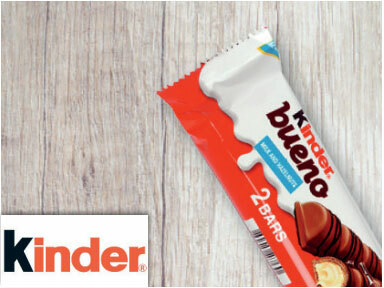 A unique taste experience of contrasting flavours, Ferrero Rocher displays delicious layers of crispy wafer and hazelnut, covered in milk chocolate and dressed in a sparkling gold cover. 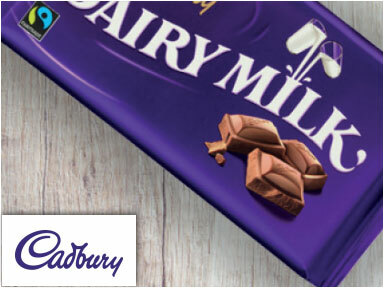 Captivating chocolate lovers with their one of a kind products, Ferrero are a leading brand in the confectionery market. 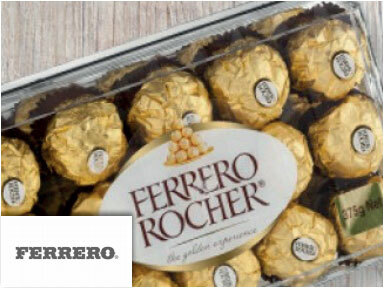 Find Ferrero chocolate and more using the Smylies shop today. 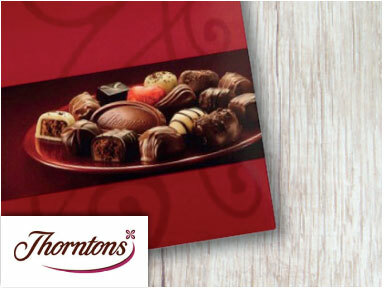 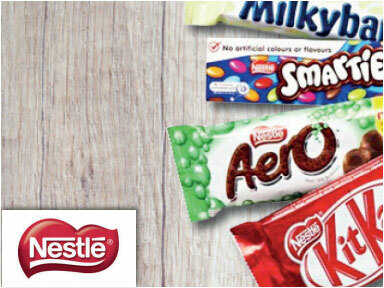 of the chocolate brands you can import from us, then get in touch today!